While I recognize that some of you out there have teenagers (and therefore no leftovers of any kind), some of us will end up with more corn on the cob than we know what to do with. You might be tempted to toss those uneaten ears in the trash, but wait! 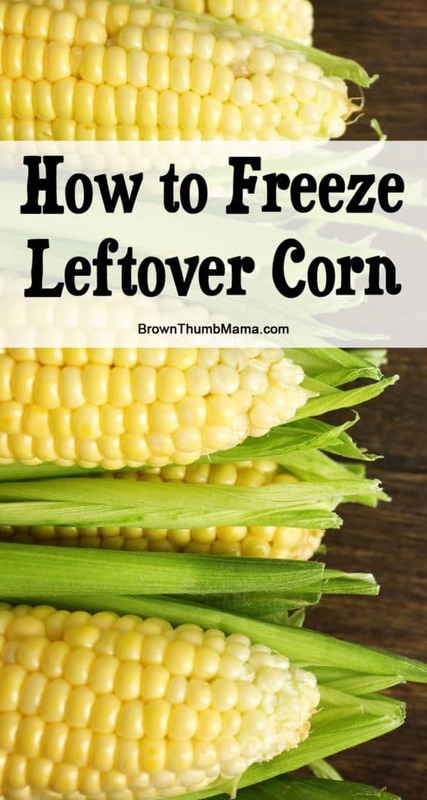 It only takes a minute to prep and freeze them–and then you have corn to add to cornbread, chowder, or whatever strikes your fancy. Wait until the corn has cooled, then stand each cob on its end. Using a sharp knife, cut straight down at a little bit of an angle. You won’t get every little bit off the ear, but that’s OK. Some people like to balance the corn in a bundt cake pan so the kernels won’t bounce off the cutting board, but that seems a little precarious to me. As you can see, the corn kind of sticks together in rows as you cut it off. 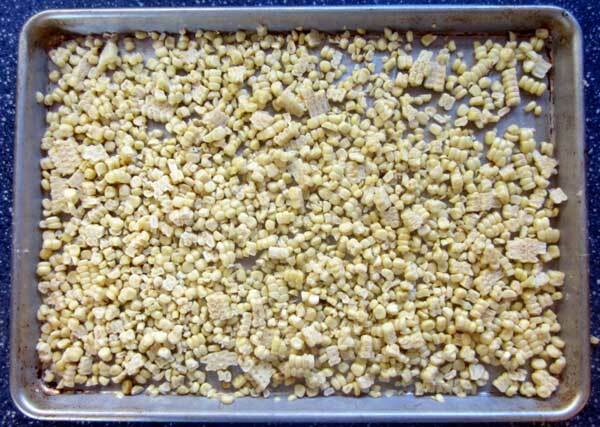 Once all the ears are cut, spread the kernels out on a cookie sheet (this is my favorite brand), baking pan, or whatever flat surface (with edges) that will fit in your freezer. Make sure the corn is in a single, even layer, but it’s ok if the kernels touch. Pop the tray into the freezer for several hours to overnight. 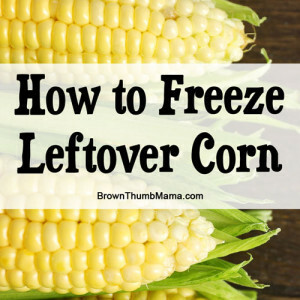 Once the corn is completely frozen, break up any clumps and store in the freezer-safe container of your choice (ziplok, canning jar, etc). Pretty easy, huh? 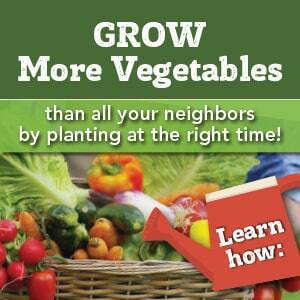 And much better than feeling bad or wasteful for throwing leftovers away. P.S. I’m not a fan of unitaskers, but Amazon has a little gizmo called a corn kerneler that you could use instead of a knife. Take those leftover cobs and make Corn Cob Jelly with this recipe from my friends at Simply Canning. That famous southern recipe for Corn Casserole– you know the one that uses Jiffy corn bread mix. I have a MYO Jiffy mix these days that makes this recipe even better. 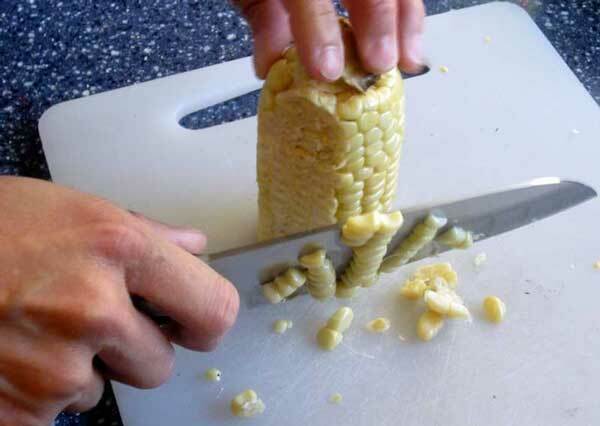 If you are wondering what to do with the cobs– make Corn Cob Jelly. I have combined my Corn Cob Jelly and Pepper Jelly recipes that makes this sweet jelly have a bite. When you freeze this way does get mushy or watery tasting after it’s been frozen?